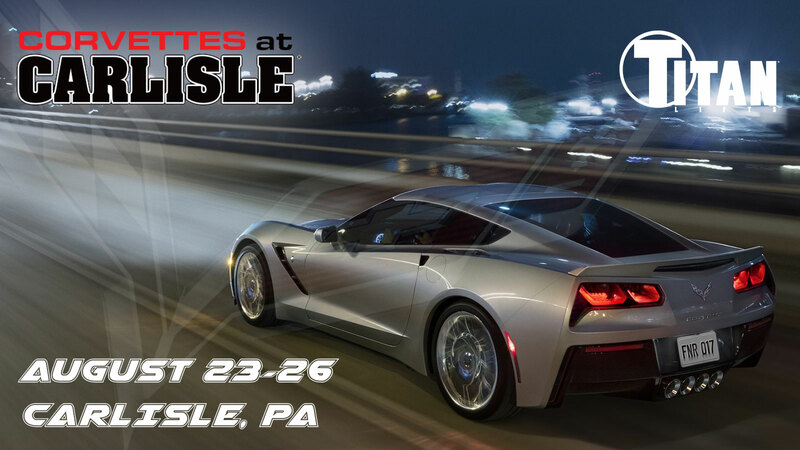 Come see tons of Corvettes and multiple vendors utilizing Titan Lifts for product installs and vehicle storage! You can even purchase a lift from one of the authorized Titan Lifts dealers at the event. For more info, visit the event site here or visit them on Facebook here.